Some politicians will say anything to get elected or re-elected, as the case may be. All sorts of promises are made to get your vote, and its hard to tell the wheat from the chaff. 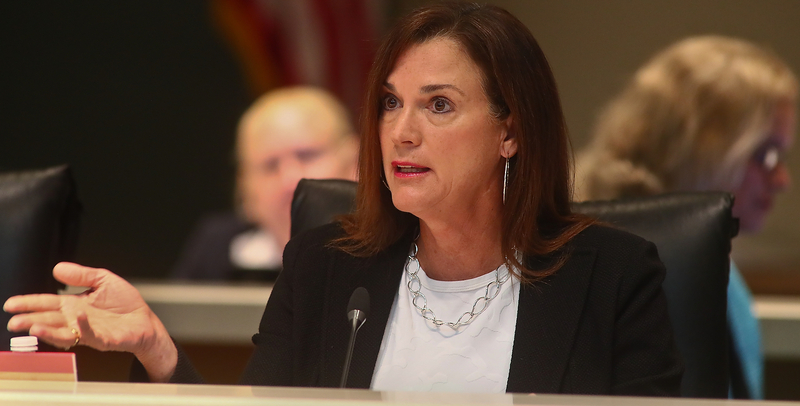 In this case, its Senator Dana Young of Hillsborough whose giving us the chaff and playing with the lives and health of millions of Floridians. It may have not looked that way in the articles that came out yesterday, but a deeper look into her statement shows a darker side to her words. 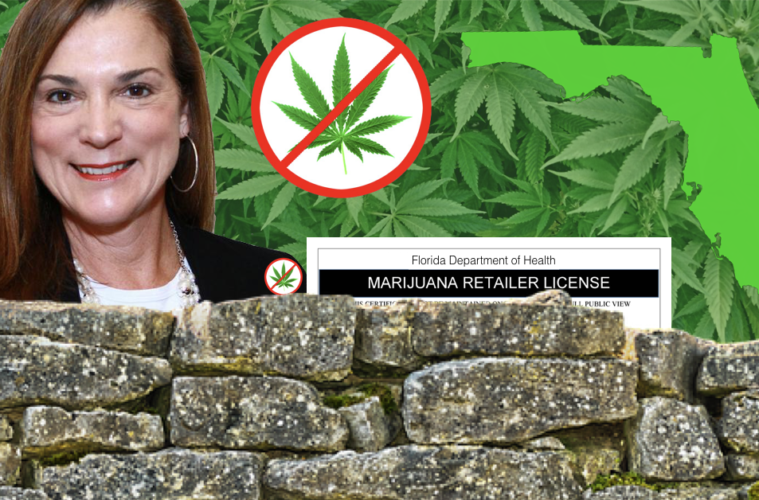 As the chairman of the powerful Health Policy Committee, she spearheaded the work of creating the mammoth implementation bill for Amendment 2, which legalized Medical Cannabis for a wide variety of ailments as Article Section 29 of the Florida Constitution. Her committee was faced with meshing six separate senate bills together, lead by Sen. Rob Bradley. Sen. Young and her committee did their best to work in the aspect of the bills. Except one. 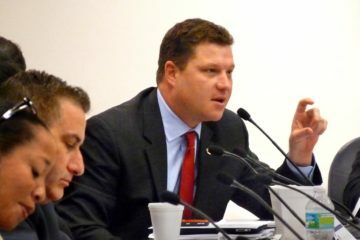 The bill by Sen. Jeff Brandes, which would have broken up the vertically integrated Medical Marijuana Treatment Center(MMTC) system, that prevents smalls business from entering the market. 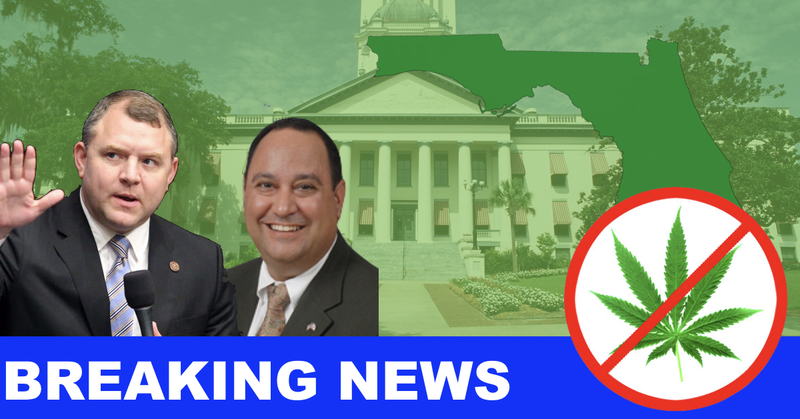 It took a Special session to complete the highly restrictive bill, named SB8A, which has caused numerous lawsuits in its implementation, including its use of caps in the number of dispensaries the MMTCs could open. 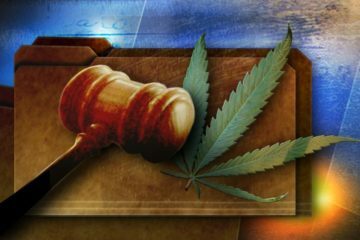 But the worst was yet to come, through the slow-handed work of the Office of Medical Marijuana Use (OMMU) led by its director, Christian Bax. Mr. Bax came before Sen. Young’s committee in the fall of 2017 to give status reports. He readily admitted that mandatory deadlines had been missed, including the creation of rules and regulations and the releasing of applications for new MMTC’s, which where mandated by SB8a to be done by October 3. He claimed that the lawsuits prompted by the law had forced him to skip that deadline. Sen. Young appeared incensed. “We get sued all the time! That is no excuse for missing mandated deadlines!” she roared. The committee and the cannabis committee applauded her tenacity at chastising Bax. But what came of it? What did she do to change the course of OMMU’s actions? In the meantime, OMMU continued to squeak out rules one at a time, way past their deadline. However, the Joint Administrative Procedures Committee(JAPC), whose job it is to oversee the creation of the rules to make certain that they adhere to statutory rulemaking authority and follow the stature created by the bills signed into law. Started writing letters to the OMMU, complaining of errors that needed to be corrected. Page after page stated, “Please explain why you did this,” and, “Please advise how you plan to fix that…” From October to February, 15 letters were written to the OMMU, demanding that they correct errors that prevented the rules from being approved. 142 pages of letters. All of them went unanswered until March. The JAPC called them into a special committee session to demand answers on the four rules sets with errors and objectionable language. The response from the OMMU was to repeal the four rules sets, against the statutory rules. The chair of the JAPC, Sen. Kevin Rader was so angry he called Bax out on the Senate floor for what the OMMU had done, just a few seats away from Sen Young. It was a very big deal, even with the budget talks in full swing and the Parkland shooting and its aftermath on many people’s minds. But now that the session is over, the campaign season is in full swing, and Senator Young is fighting to keep her seat. She doesn’t have much of a challenge from the Republican side, but the previous minority leader of the house, the highly popular Janet Cruz has decided to run against her. Then the Medical Cannabis registry hit the 100,000 patient benchmark, when four new licenses are supposed to be released, only Bax and the OMMU have come out to say that there needs to be 100K “Active” member of the registry, meaning they have to have current Medical cards, and there are only 76,000 of those issued, with 2500 in queue and 23000 “missing”. Sounds great, right? But Cannabis activist and advocate Gary Stein was confused by the statement, so he went to her fundraiser to support her and ask for clarification. Instead, she avoided him by ducking into a car then back around into the building. So, he inspected the statement and realized a fatal flaw. Sen. Young used the words “Contingent Licenses” to explain how she was going to get more MMTC’s created. There’s a problem with that. Remember the rules that Bax and the OMMU wrote that were rejected by the OMMU? 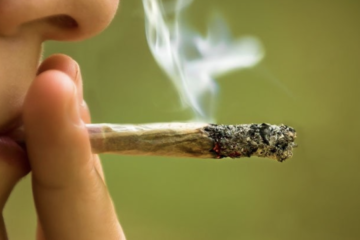 The reason for the very first rule to be rejected was the term, “contingent licenses”, defined as: 4) Contingent licensee – An applicant that has been granted approval contingent upon the initial registration of 100,000 active patients in the Medical Marijuana Use Registry in accordance with section 381.986(8)(a)4., F.S. This was found to be an unfair use of rulemaking authority, because there may be applicants who would be not yet eligible for whatever reason when the contingent licenses are given out but eligible when the actual benchmark of 100k registrants is made. That is why the concept and term of contingent licenses was rejected and the rule was objected. The OMMU was forced to repeal the section containing contingent licenses, so they don’t exist. Good try. 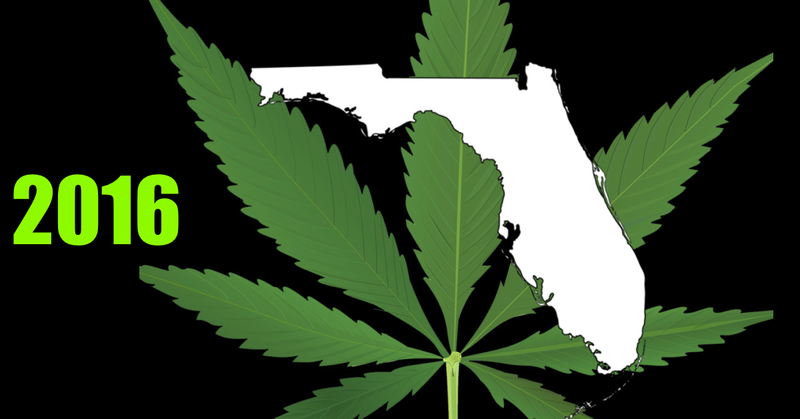 Sen. Young, but Florida isn’t buying any magic beans. We need real solutions to get more MMTCs. We are still waiting for the licenses from October 3, 2017, as Bax and company are now stalling on the current ones and you are offering to pretend to expedite the next ones with contingent licenses that don’t exist? Whose side are you on? We know that you are getting nice campaign donations from several for the MMTCS including Surterra. No more lies. No more slaps on the wrist to OMMU. We need action. Maybe we’ll get it from your successor. 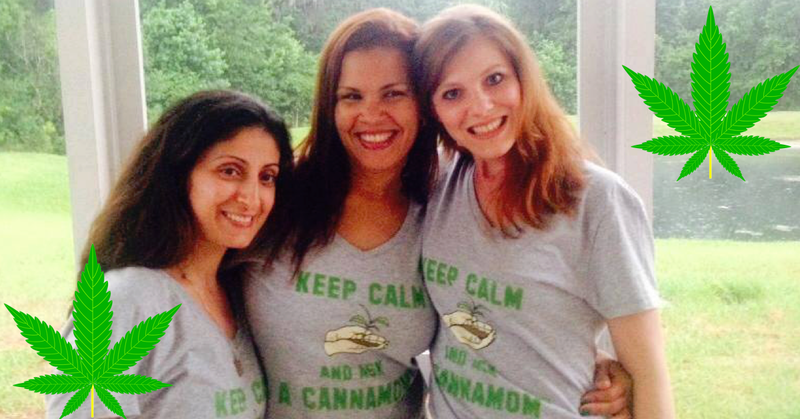 Mothers Who Help Children in Illegal Marijuana States Were Granted Federal Nonprofit Status.